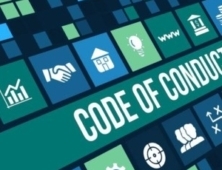 Codemotion Madrid will be back on September! 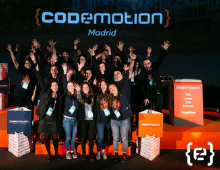 Take a look at everything that is happening around Codemotion Madrid 2019! 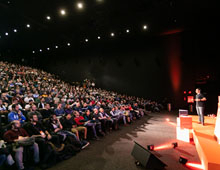 Codemotion Madrid 2019: dates announced!